JAN - MAR 2020 Booked. Other months available. Call for rates. This perfectly located corner unit offers 2 bedrooms, each with a queen bed plus a den that is set up as a 3rd bedroom with 2 twin beds, full eat-in kitchen and laundry room with a full-sized W/D. Relax on the screened balcony and enjoy panoramic views overlooking the golf course. Community amenities include a tennis court and sparkling heated pool/spa. Seasonal golf is available on-site at the Quail Run Golf Club. 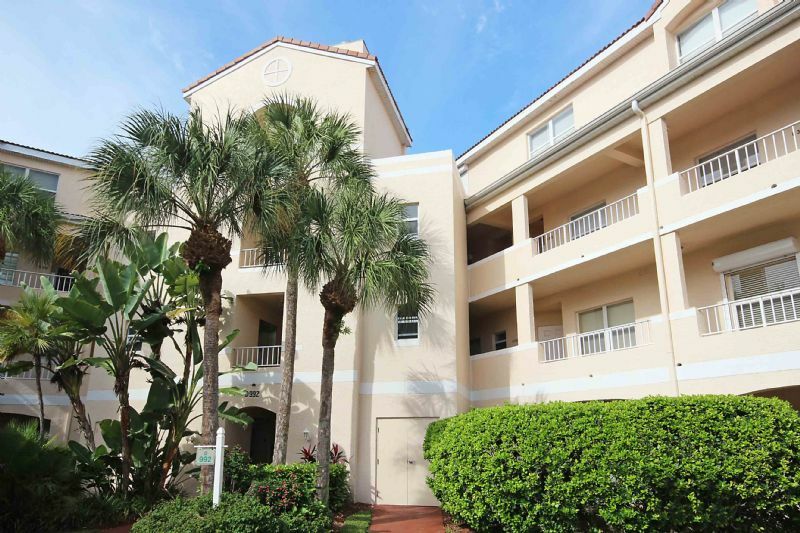 Centrally located next to all shopping and just minutes to the beach and downtown 5th Avenue South.